Be quick or you'll miss this opportunity to rent a brilliant size two bedroom apartment in Ocean Village for less than £900! This first floor two bedroom furnished apartment is located in Alcantara Crescent in the heart of Ocean Village. The property benefits from a large master bedroom with fitted wardrobes, a second double bedroom also with a fitted wardrobe, a modern fitted bathroom, 'L' shaped lounge and dining room, a fitted kitchen and two small balconies. 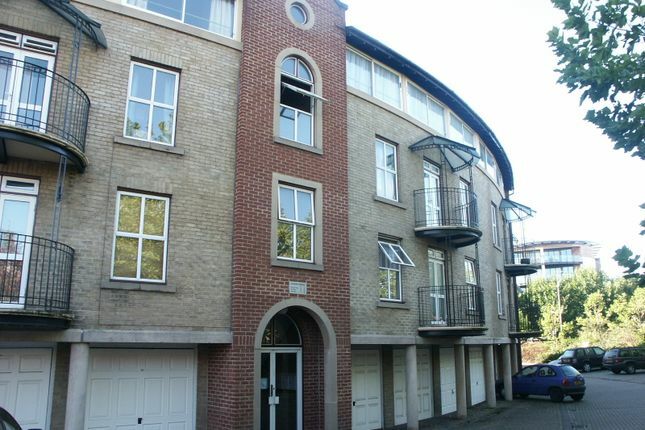 The property also benefits from a garage and some visitor parking and beautifully kept communal gardens - this apartment needs to be viewed to be appreciated. 'L' shaped lounge diner with windows overlooking the communal gardens.